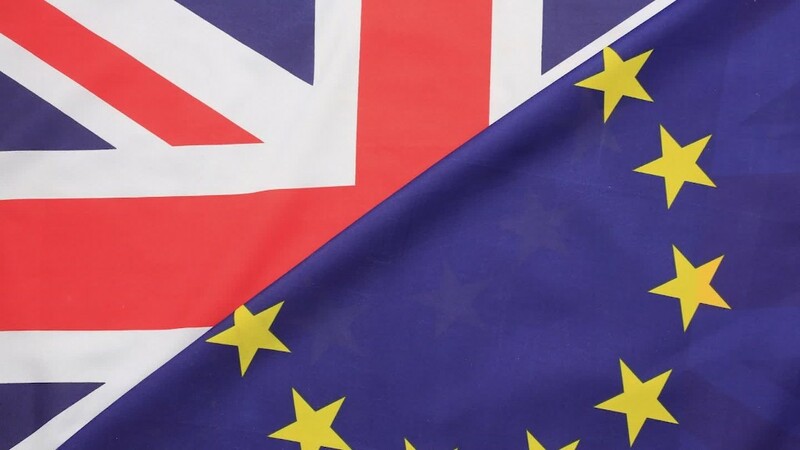 In the months before British voters chose to exile themselves from the European Union, the country’s business leaders issued warning after warning detailing the consequences of a separation. On Friday, their fears were quickly realized, as uncertainty fueled a ferocious market reaction. The pound was hammered, bank stocks plunged and investors preyed on companies that do most of their business in the U.K.